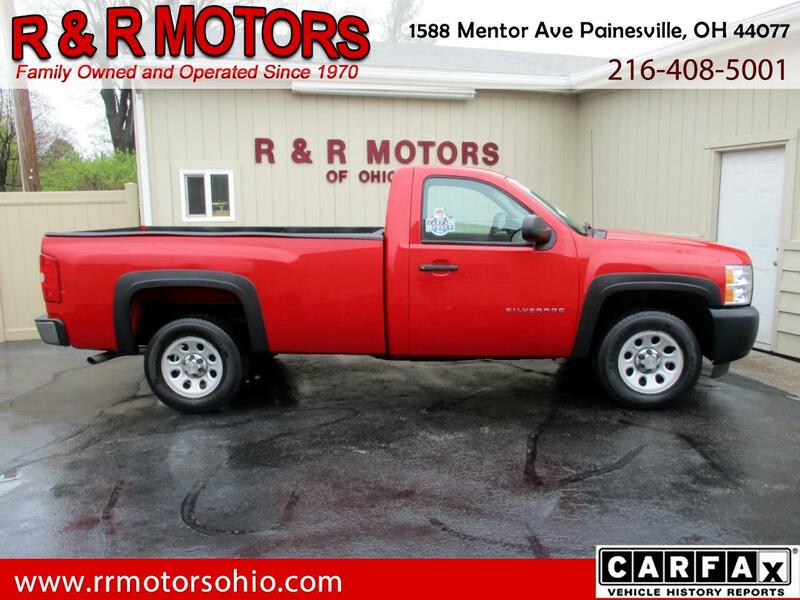 ***Clean 1-Owner Florida Truck W/ Low Miles & New Tires*** This 2013 Chevy Silverado Regular Cab Long Bed is an exceptionally clean 1-Owner Truck from Florida. It runs and drives excellent as well with only 79,712 Miles and a clean Carfax history report. It even has a new set of tires making it a great buy for anyone in the market for a long bed truck with low miles.